More than 60 EBMT centres have already started entering their related donor data. We want to invite you to participate in this important registry too. 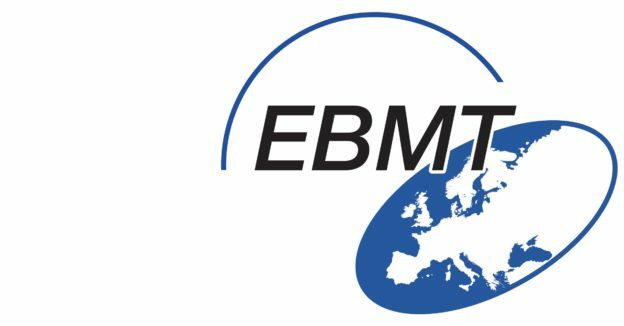 EBMT has implemented a platform for a Donor Outcome Registry in the EBMT ProMISe database. The objective is to build up a database in the EBMT registry system for donor outcome follow up for centres and interested registries, in order to be able to provide robust data on short and long term donor safety and to develop recommendations for donor eligibility, donor selection and outcome follow up based on donor health characteristics. EBMT centres can enter their data for related donors the same way as they enter the data for their transplanted patients. When interested, please complete the short online survey which consists of just 3 questions to identify your centre. This entry was posted in News on 19 May 2016 by Hugo.